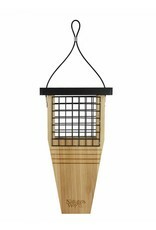 Feed birds in your garden with the Cedar Suet Tail Prop Bird Feeder from Nature’s Way. 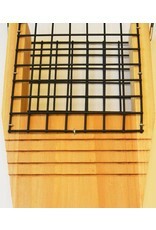 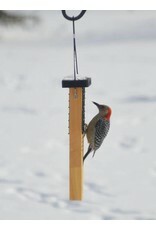 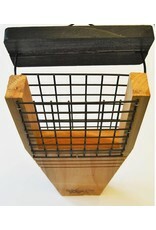 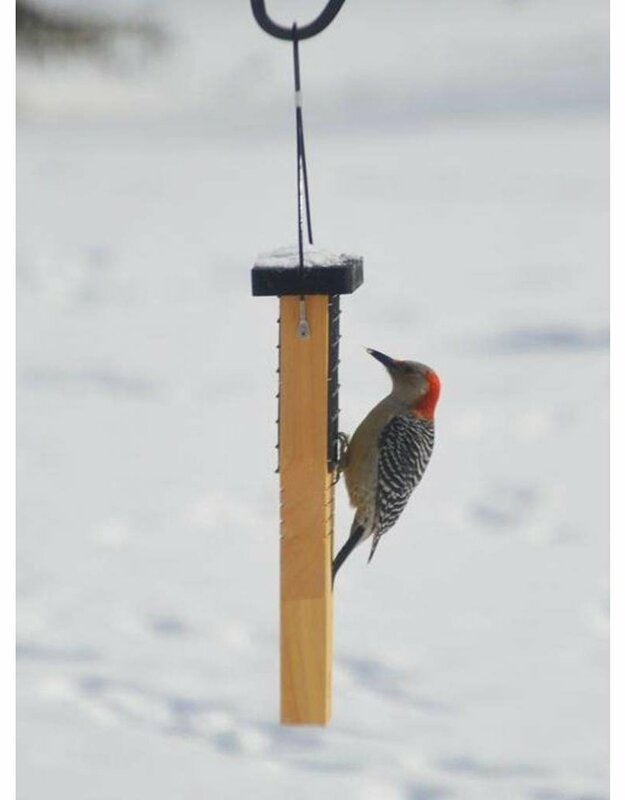 The extended base supports small to large size woodpeckers and encourages longer feeding times. 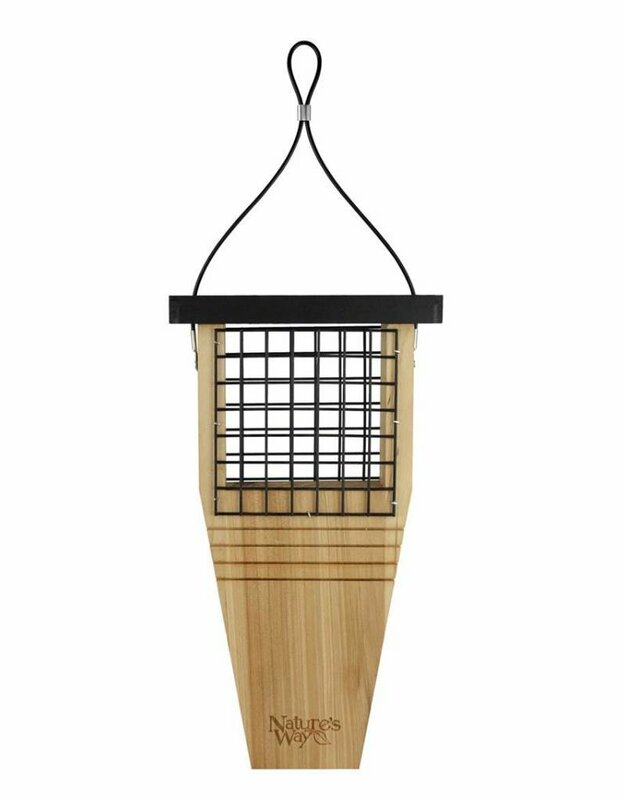 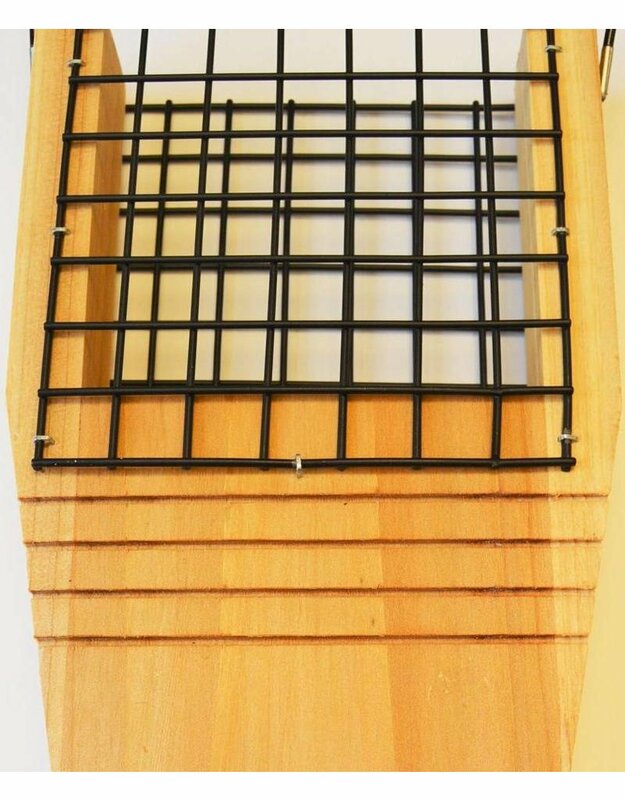 The premium cedar is naturally insect and rot resistant and comes with a cable to hang anywhere in your garden. 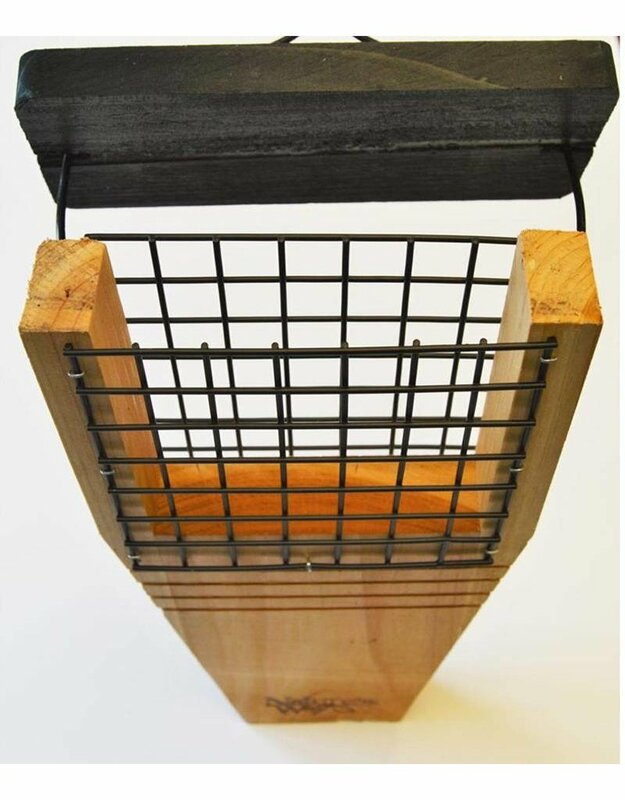 All hardware is rust-free and this feeder comes with a 5 year warranty.